Energize and brighten the look of dull, tired skin with our innovative Hyaluronic Acid + Multivitamin Complex serum. 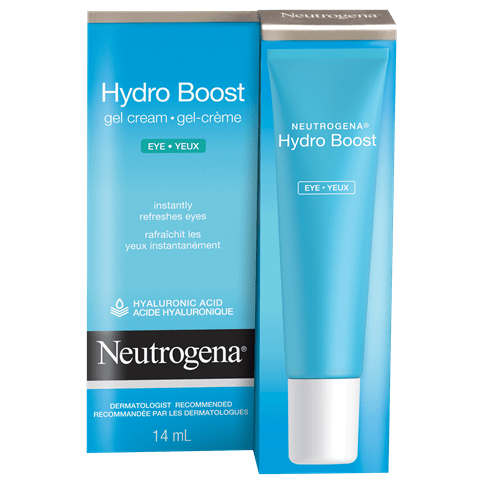 This serum instantly quenches skin, while helping to improve the skin’s moisture barrier against reoccurring dryness, for hydrated, supple skin that glows. 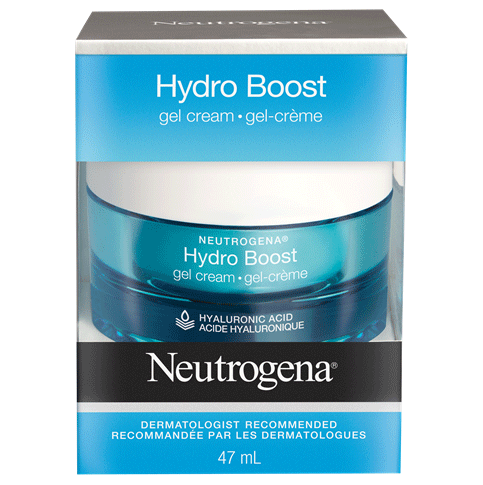 Can be mixed with your favorite Neutrogena® Hydro Boost moisturizer for a hydration boost. Apply after cleansing and before moisturizing your face. Or mix with your favorite moisturizer. 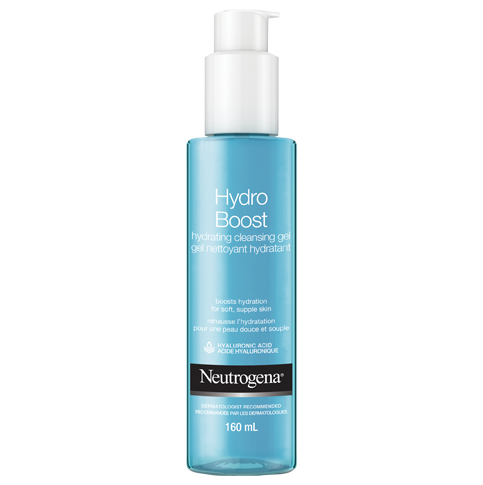 I'm obsessed with the Hydro Boost Gel-Cream, so I was excited to use this serum. Unfortunately, it has proved to be nothing special. 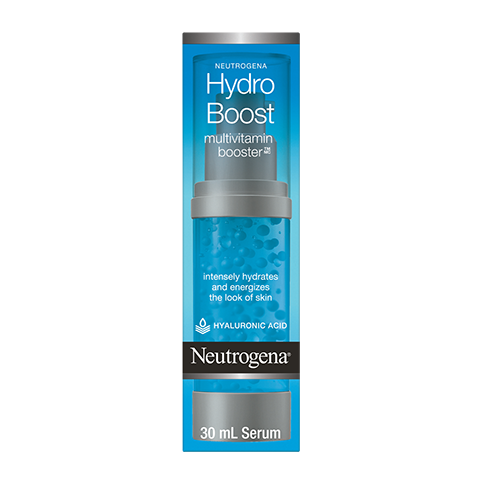 While the moisturizer is absolutely AMAZING, this serum has no big benefits. It's not the worst thing I've ever used, but I didn't notice any real difference in my skin, and it has kind of a weird tacky texture as well. Wouldn't buy again. Hi there! We'd like to learn more about your experience using our product. Please give us a call at 1-888-663-8876 M-F between the hours of 9A-5:30P ET. Thank you and have a great day!